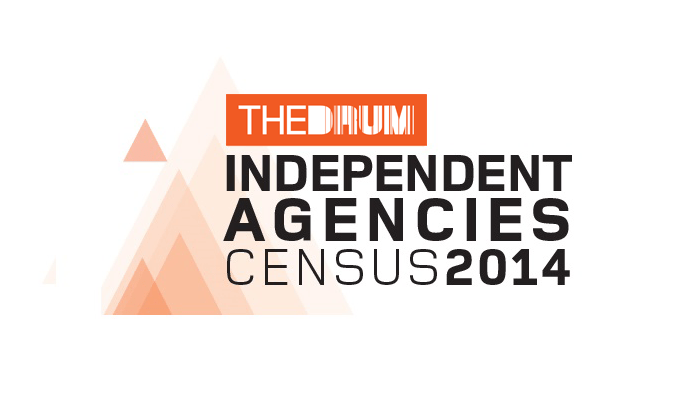 The Drum has published the results of the first ever Independent Agencies Census and Bareface Media are in it. The Drum's inaugural Independent Agencies Census, is the most comprehensive analysis of the independent marketing agency landscape to date. The report showcases the success of marketing agencies such as ourselves who go it alone in a business space traditionally dominated by large networks. We look to build on this and see if we can make the poll in 2015.